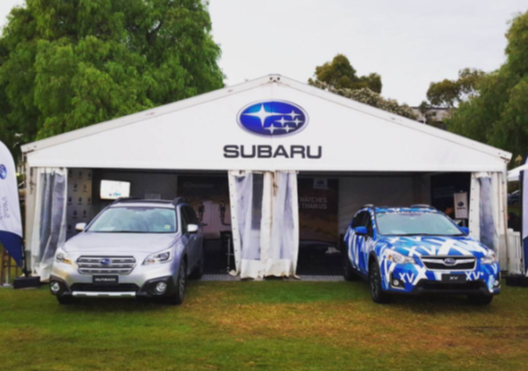 The 2016 Subaru National Road Series (NRS) schedule has been confirmed with the 25th season to feature 15 events touching all corners of Australia. 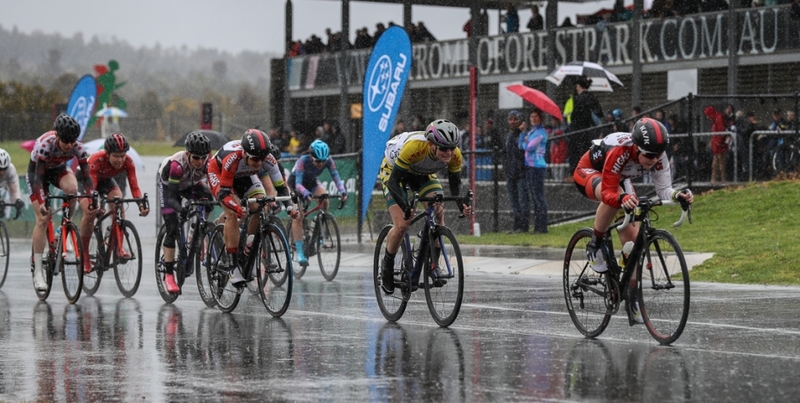 Cycling Australia is pleased to announce that in 2016 there will be seven women’s events, and ten men’s events, with all but two of these events to be standalone races, ensuring increased exposure for riders, teams and events for both the men’s and women’s fields. 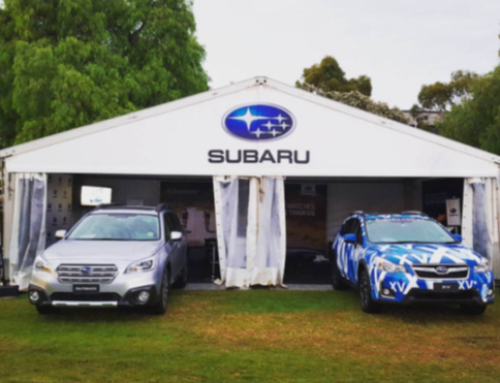 “The Subaru National Road Series continues to provide a tremendous platform for domestic teams and riders to hone their skills,” said Cycling Australia CEO Nicholas Green OAM. 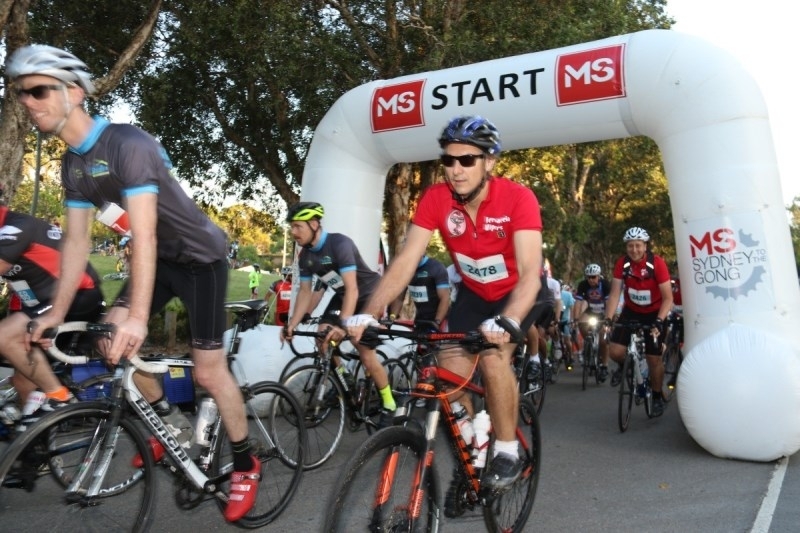 The calendar will be bursting with action from January with two events to feature in the ‘Summer of Cycling’ – the Santos Women’s Tour and Cadel Evan’s Great Ocean Road Race. 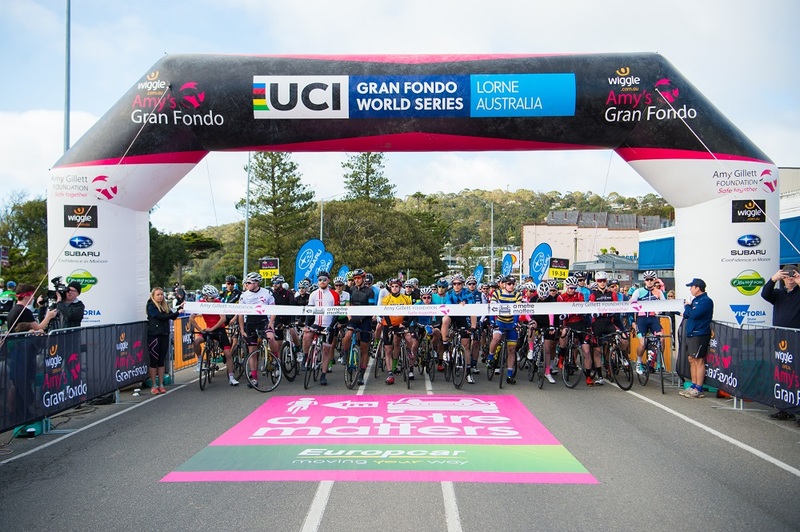 In total, there will be 18 race days for the women and 34 for the men, ensuring the series winners will certainly have to work hard to earn the coveted series winner’s trophy. 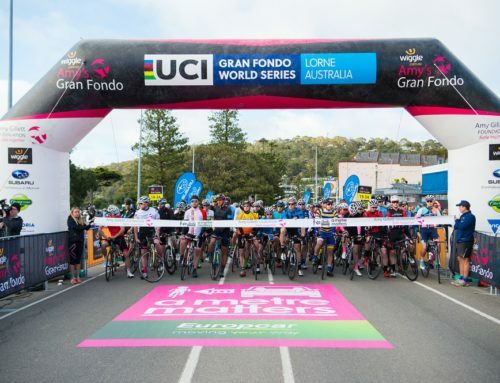 Other significant changes for the 2016 Series include the Battle on the Border to feature separate events for men and women, while the Melbourne to Warnambool will now be the final event in the season following the move of the Grafton to Inverell to May. 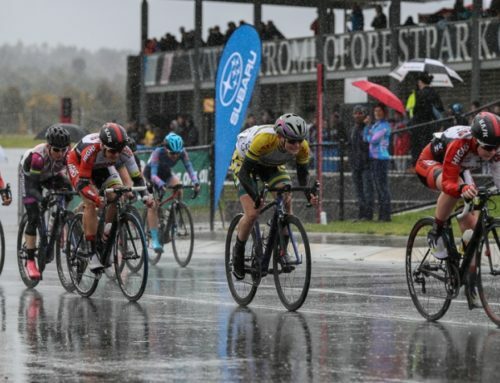 The Australian national champions jersey will be showcased in the opening event for women, with reigning criterium champion Sophie Mackay (Specialized Women’s Racing) to contest the Santos Adelaide Tour. “I’m absolutely thrilled to be able to wear the green and gold bands in the NRS season, really excited to kick start the season at my first TDU Women’s Tour in Adelaide in my jersey,” said Mackay. “I am really looking forward to the 2016 season. The NRS has been exceptionally important to my development. And since I started four years ago in the NRS, the standards have improved so much across the board. 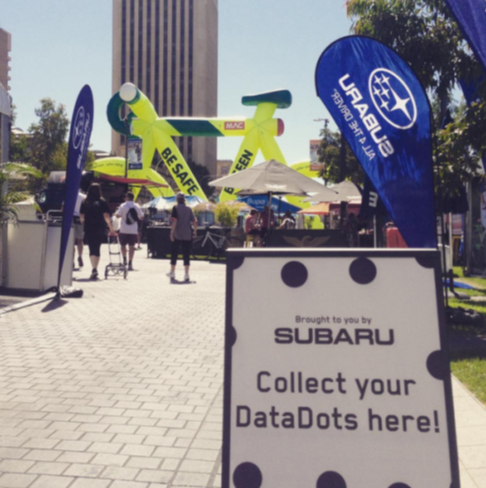 You can see the level of racing and the organisation of the entire NRS has stepped up dramatically. “Now there are specialised climbers, specialised sprinters, specialised GC riders. You never know what to expect or how a race will unfold now, which is fantastic. The men’s series commences with the Tour of Toowoomba from April 28, with defending men’s team champions IsoWhey Sports Cycling Team looking forward to another strong season. “The Avanti IsoWhey Sports Cycling Team has had a great start to the 2016 season and we are looking forward to the start of the 2016 NRS,” said Andrew Christie-Johnson, referencing Chris Hamilton’s Under 23 Road Race win and Pat Lane’s bronze in the elite men’s road race. “The NRS has been the most important series in the development of my riders and it has been the starting point to many top professional riders careers. 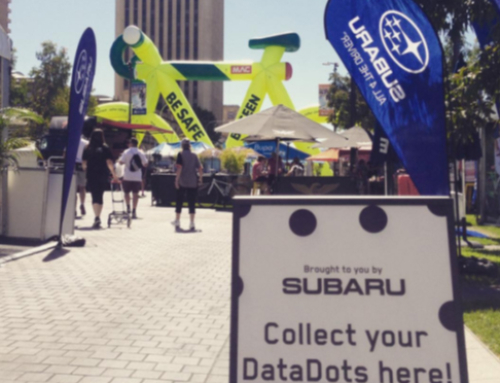 The NRS has catapulted the careers of many cyclists onto the world stage including Robbie McEwen, Nathan Haas, Sara Carrigan and Katrin Garfoot. This year we will see 2015 series winner Patrick Bevin mixing it with the best in Europe with the Cannondale-Garmin team. 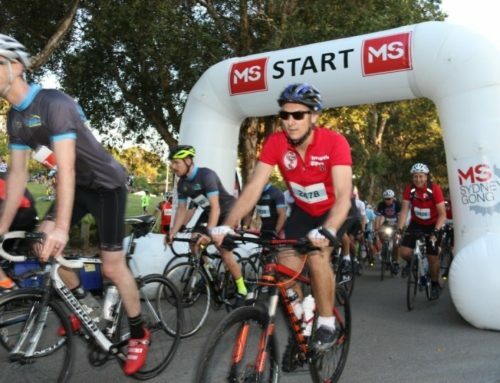 Article and image courtesy of Cycling Australia.